**This episode originally aired October 8, 2018. "Innovation is actually built into our DNA. It's who we are. It's what makes us different." 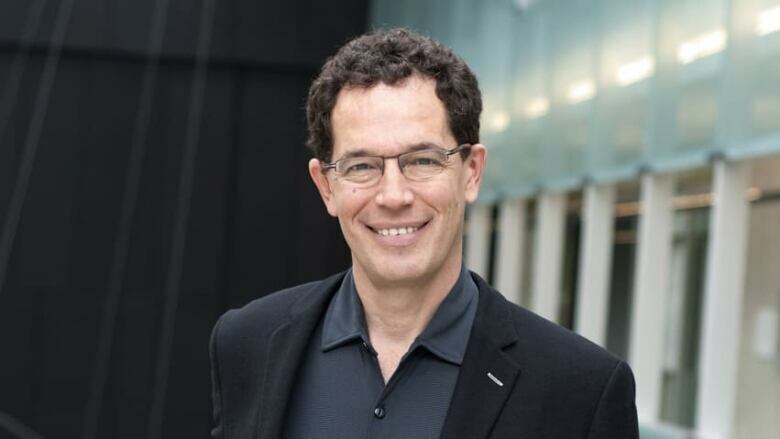 This is the provocative thesis of Neil Turok, Director of Perimeter Institute for Theoretical Physics. Our true evolution he argues, is the result of trial and error (with more error!) played out over centuries. Scientific and technical innovation has tended to focus on monetary outcomes, and short-term goals rather than the bigger picture. That leaves Neil Turok wondering: where are we as a species, and where are we going as a society? In his public lecture and follow-up interview with Paul Kennedy, he invites us to return to first principles — principles which led to some of the most important innovations in history: curiosity about the world, creativity to uncover truths, courage to challenge dominant thinking, and collaboration with others to accelerate and safeguard the whole process. But the return to these principles won't be easy, as we'll have to shift our priorities radically away from competition, profit, and individualism. Turok turns to great innovators from Galileo to Marie Curie to illustrate the dynamics of genuine innovation. And he concludes that what drives it are four basic traits: curiosity, creativity, courage and collaboration. The image of the lone scientist toiling away in seclusion to achieve celebrity status is, he argues, garbage. Scientific innovation must serve society, and not subject it, whether to algorithms, brain hacking or nuclear threats. Science must be decoupled from expectations that it will redeem us on its own. And it falls to scientists to ensure that what they do is both beneficial and communicated to lay audiences — even in the face of social media bubbles and corporatist pressures on university research. Turok is resolutely optimistic. He asserts that innovation — not a blind belief in progress or science, or even markets — is precisely what humankind needs to both survive and thrive. Nobody should be excluded from science because of their background. It's to everyone's benefit that the brightest and most able people from whatever culture and background they come [from] should be able to enter and progress. As a theoretical cosmologist, most of the ideas which I've explored have been proved wrong. I often console myself with the thought that at least they could be proven wrong. It is far better to know, than to live with an illusion. We should never lose our optimism and our confidence that we can share, and make sense of, and improve our world. Because we are innovative. **This episode was produced by Greg Kelly and Maggie Reid. The 2012 CBC Massey Lectures, "The Universe Within: From Quantum to Cosmos"